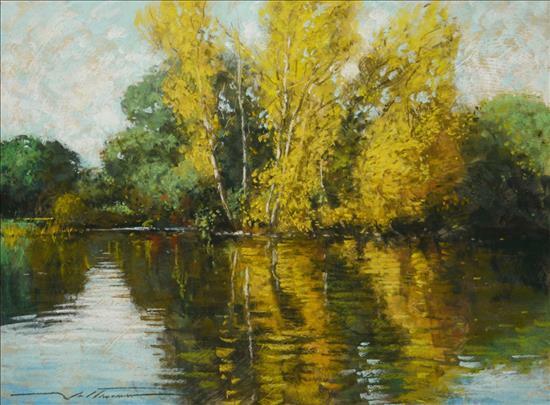 A Pastel workshop with Alan Flattmann. Author of The Art of Pastel Painting, which is considered by many as the definitive guide to pastels. His French Quarter Impressions and The Poetic Realism of Alan Flattmann are also publications of note. PAINTING IMPRESSIONISTIC LANDSCAPES Join nationally renowned artist and teacher Alan Flattmann for this informative landscape and cityscape workshop that will help you hone your skills as an artist. The workshop will concentrate on painting in an impressionistic manner using broken color and loose brush strokes. Alan stresses the basic principles of composition, drawing, color and technique that apply to any style of representational painting. His goal is to teach a sound and fundamental approach with an emphasis on painting in a well planned, organized way. He will show how he creates bold pastel paintings with a multi-layered technique on pumice and sanded papers. Alan demonstrates often, helps students individually and holds informal critiques throughout the workshop. 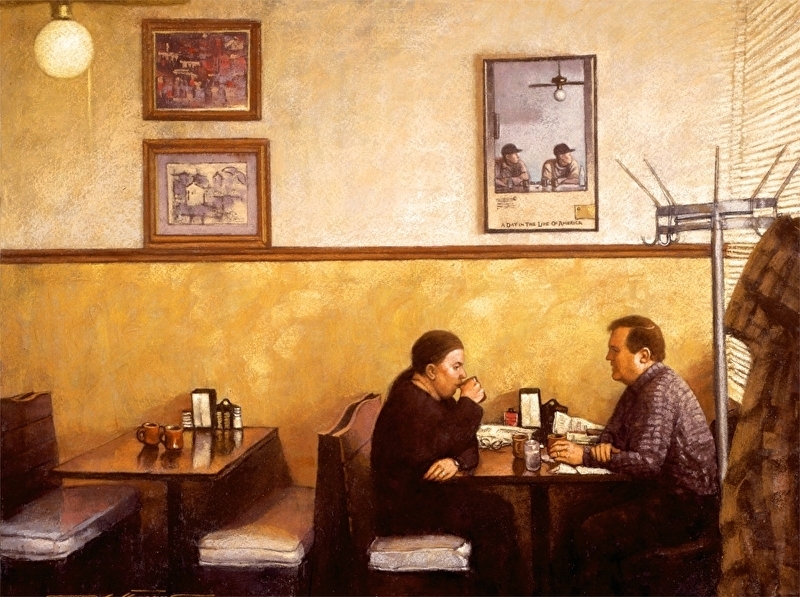 Recognized as one of the most influential and respected pastel artists in the country, Alan Flattmann holds some of the highest honors in his profession. 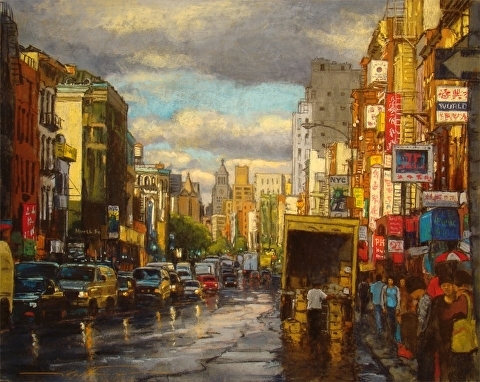 He is a Pastel Society of America’s Hall of Fame Honoree and an International Association of Pastel Societies’ Eminent Pastelist.